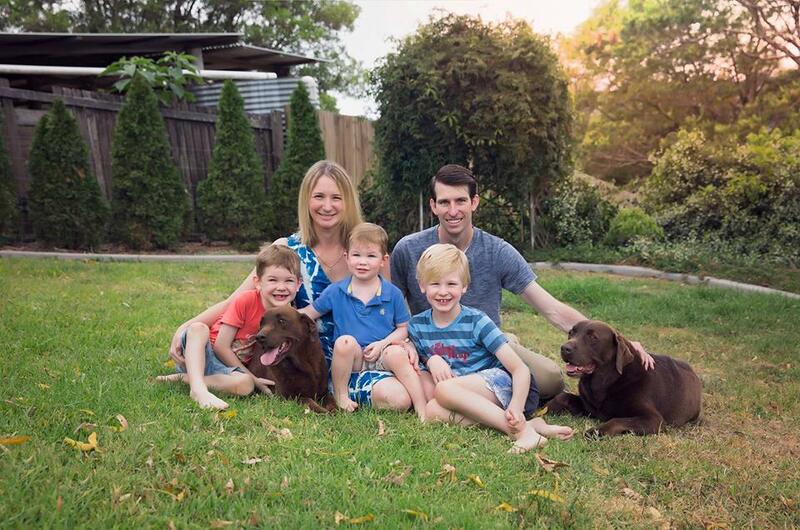 It’s safe to say Justin & Alice’s lives have been rather busy since starting the successful South East Queensland based Real Estate agency back in 2009. The couple have three children under 9 years and are just in the process of finalising the new build of their Ashgrove property. That coupled with the pressure of running a business has resulted in 2017 being a very busy year indeed. But through hardwork and determination, they still managed to grow their Real Estate business by 64 percent in the last financial year. 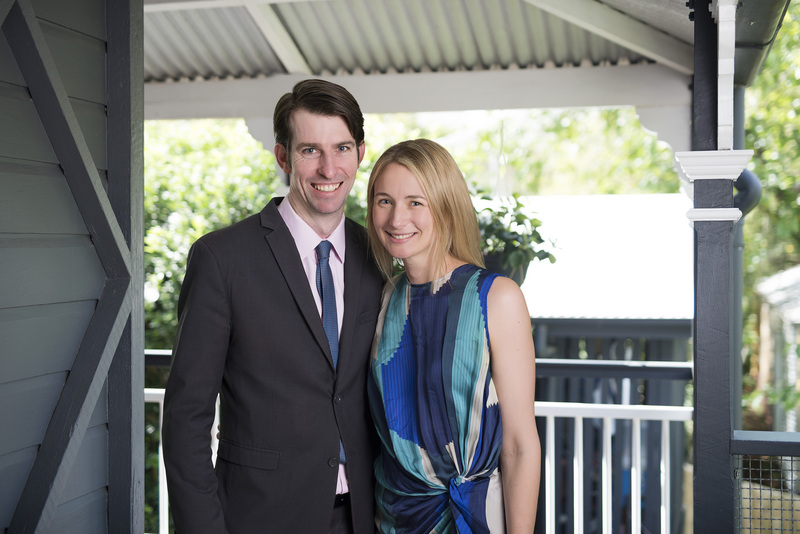 It’s exciting times ahead at Calibre Real Estate for Justin & Alice. They are constantly ensuring they are developing new business initiatives that help to ensure they maintain their position as market leaders. “We have launched Calibre Interior Design, our interior design and styling business. This business supplies and styles properties for our selling clients at a fraction of the cost of our competitors. 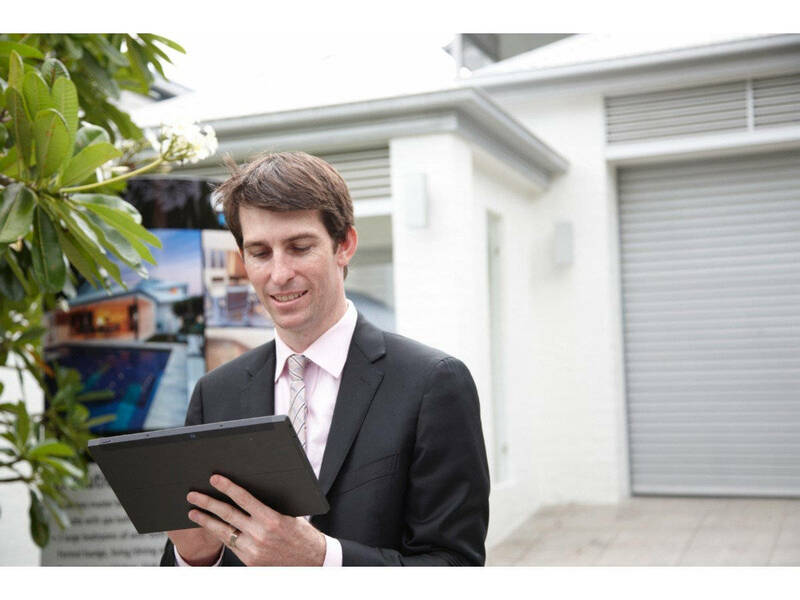 Do you have a property in Brisbane that you would like to speak to this Real Estate power couple about? Then, please feel free to contact The Justin Hagen Team at Calibre Real Estate on 0401 856 161 .